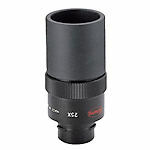 This is a 21x wide-angle eyepiece intended for use with the Kowa High Lander binoculars. 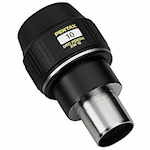 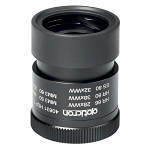 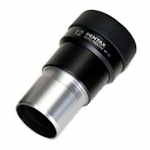 This eyepiece is sold individually; if you need 2, enter quantity as 2. 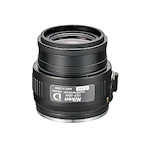 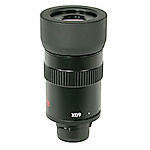 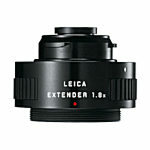 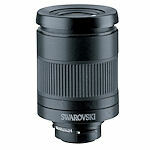 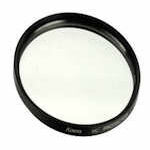 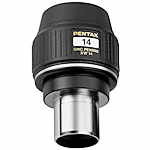 This is a 50x, wide-angle eyepiece intended only for use with the Kowa High Lander Binoculars. 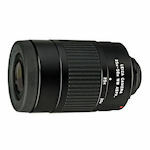 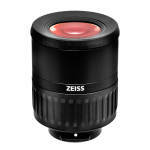 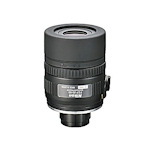 The listed price is per eyepiece. 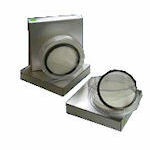 These are no longer sold in pairs. 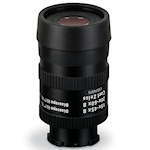 The Meopota 30x Wide Angle Ranging Reticle Eyepiece pairs with the TGA 75 scope body to form a 30x75 spotting scope. 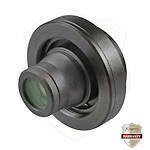 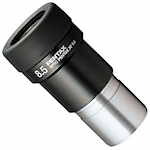 This eyepiece gives you a range reading of your target quickly and easily. 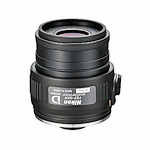 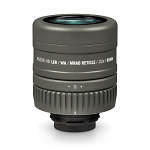 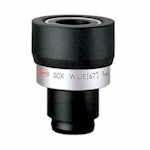 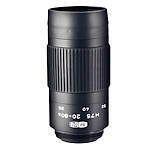 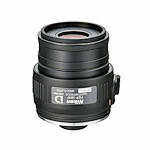 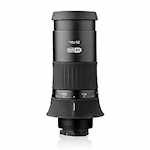 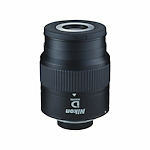 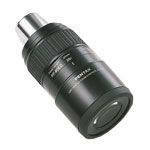 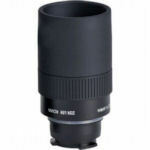 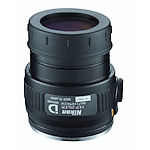 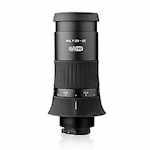 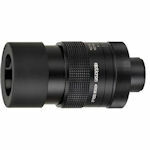 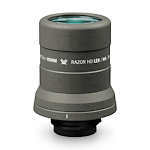 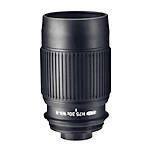 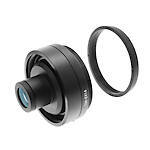 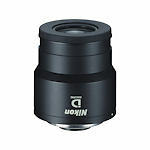 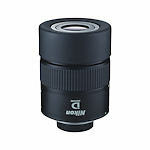 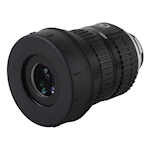 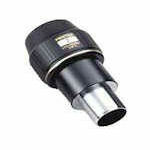 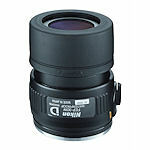 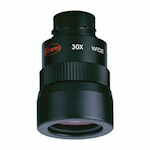 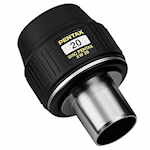 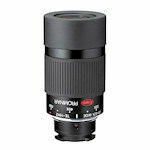 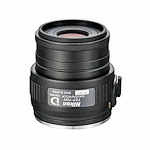 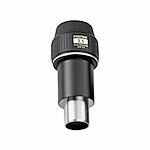 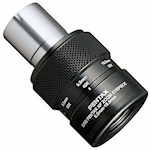 Nikon EDG 24x/30x Wide Eyepiece - This eyepiece is 24x on the 65mm EDG Fieldscopes and 30x on the 85mm EDG Fieldscopes. 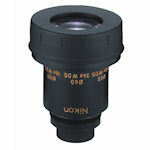 It provides a 64.3 degree apparent angle of view and 25.4mm of eye relief.